The end of FBT year (March 31, 2018) is nearing and that is why the ATO has made public the fringe benefits tax issues to help taxpayers get things right. The ATO says there are some specific behaviours and characteristics that draw its attention regarding FBT rules. These include issues involving aspects of the living-away-from-home allowance (LAFHA), car parking, employer-provided vehicles and more. Claiming a reduction in the taxable value of LAFHA benefit for exempt accommodation and food components in invalid circumstances. Situations where an employer-provided motor vehicle is used, or available, for private travel of employees will be another area of focus. 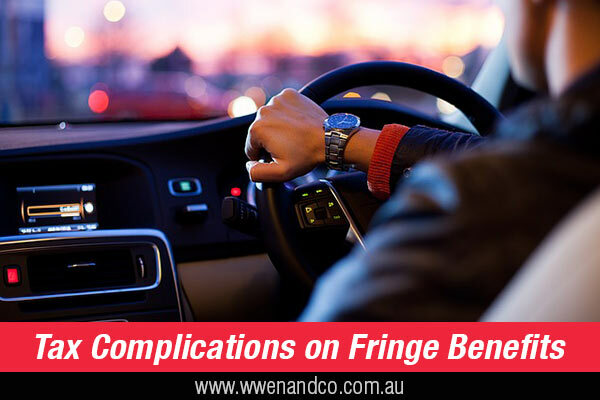 The ATO says this constitutes a fringe benefit and needs to be declared on the FBT return (if lodgment is required). There are circumstances where this may be exempt, such as where the business is tax exempt or the private use of the vehicle was exempt. There are special rules around these circumstances (ask us for more details). incorrectly overstated employee contributions on their fringe benefits tax return to reduce the taxable value of benefits provided.